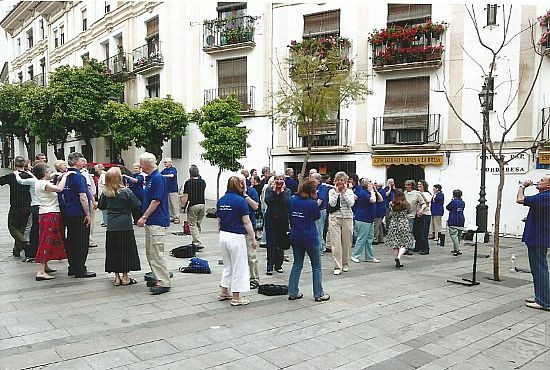 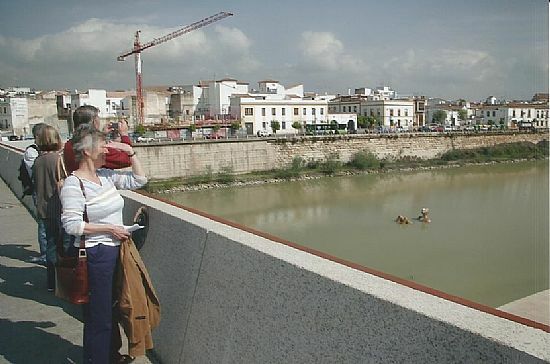 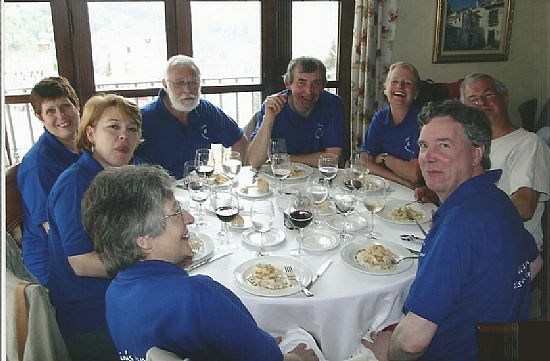 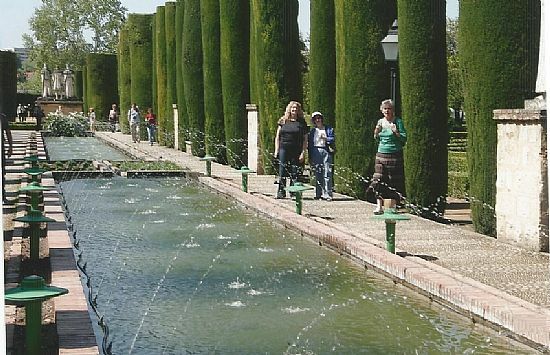 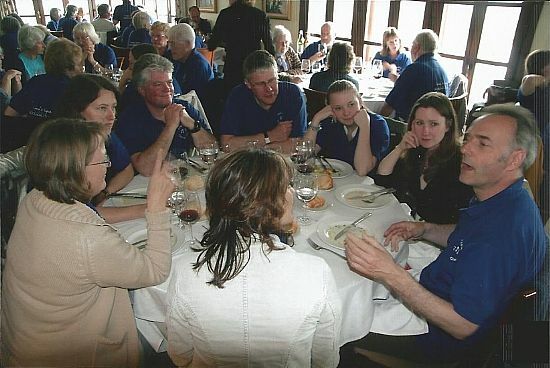 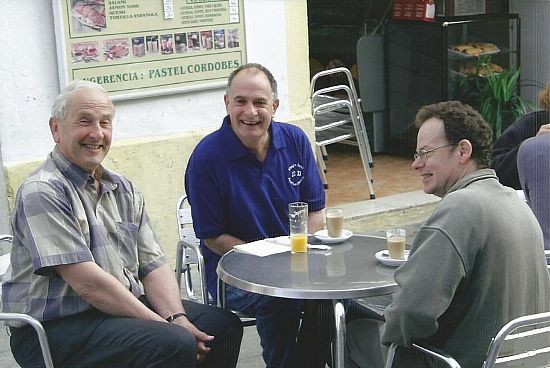 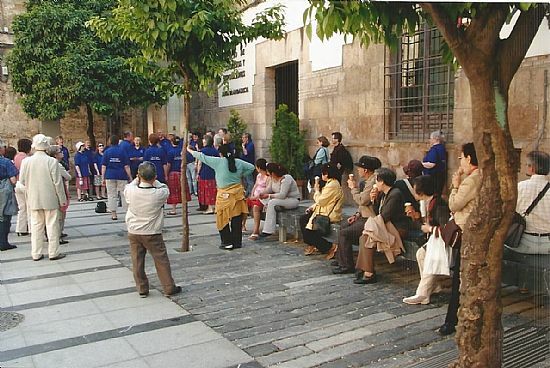 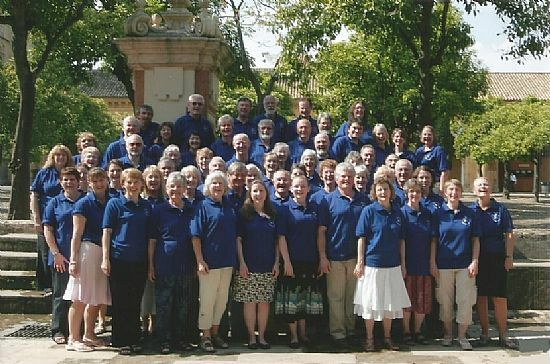 In the spring of 2007 the choir made its first tour - to Andalucia, Spain. 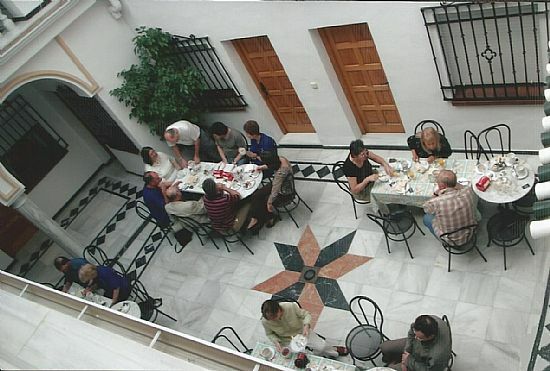 Based in the amazing city of Cordoba, we stayed in 2 small hotels, both very close to the Mezquita. 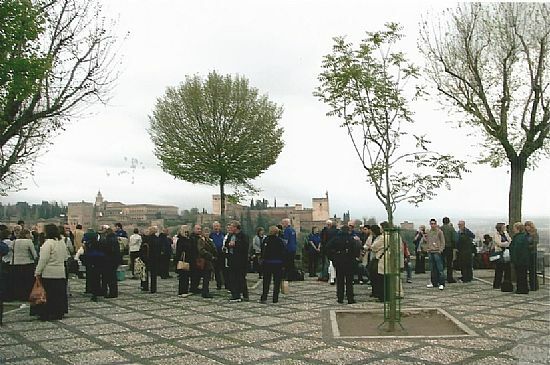 We visited Granada, busking as usual, then sang in a church not far from the Alhambra palace. 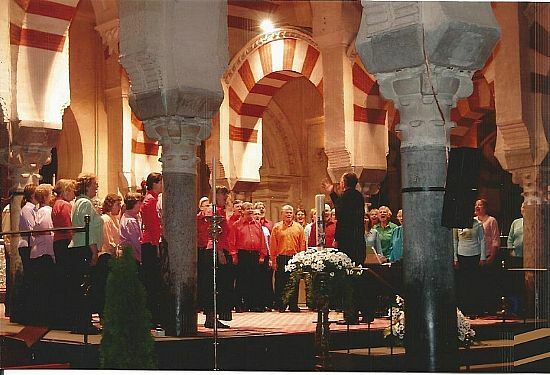 The highlight of our trip was our concert within the Mezquita, in the Christian church inside the Mosque.